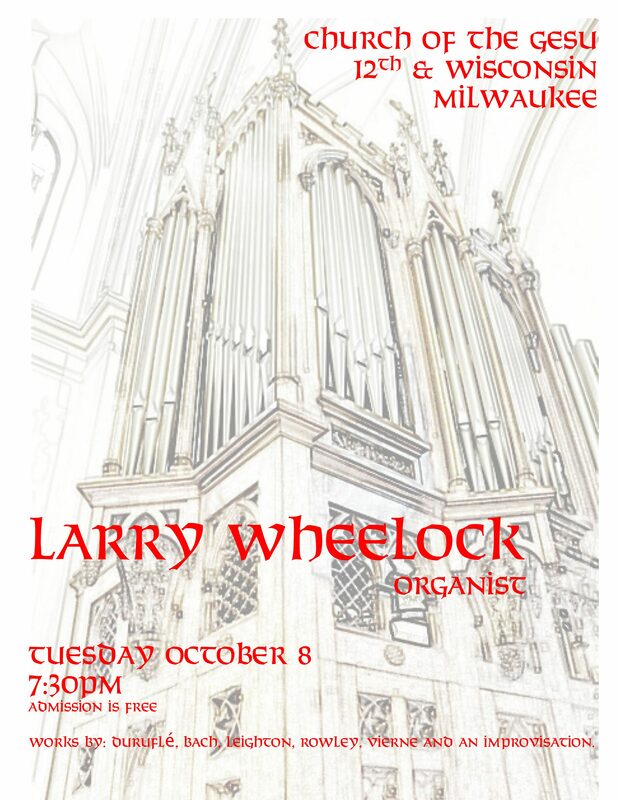 Born in Indiana, Larry Wheelock, began his musical studies at the age of 5 and became a church organist at 14. His teachers have included B. L. Spencer, Daniel Pedtke, Arthur Lawrence, Philip Gehring, and Robert Plimpton He studied music theory and composition with Marilyn M. Green, Katherine Aller, and Richard Wienhorst. 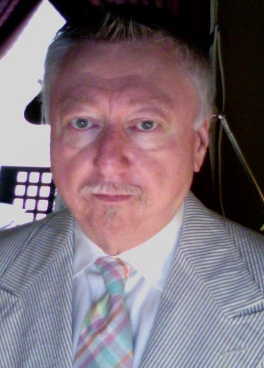 He has served Lutheran churches in Pennsylvania and New Jersey, and was Minister of Music at St. Michael's Lutheran Church in (Germantown) Philadelphia from 1983 to 1991. Since 1991 he has served as Director of Music Ministries at Kenwood United Methodist Church, adjacent to the campus of the University of Wisconsin, Milwaukee. His compositions have been published by Augsburg Press and Celebrations Unlimited. He currently serves as Dean of the American Guild of Organists -- Milwaukee Chapter.